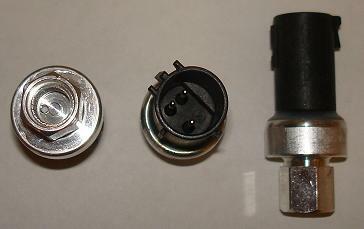 Ford 6F93-19D594-AA OE pressure switch. Application: Ford Windstar 1997-2003, Ford Ranger. Qty: 3,600 pcs. Please contact us with any questions you may have at (514) 583-8849 or sales@bestliquidations.com.